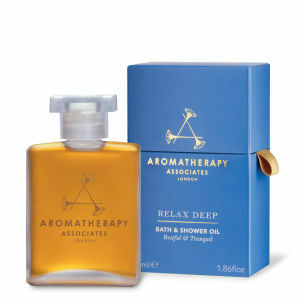 Experts in Wellbeing since 1985. 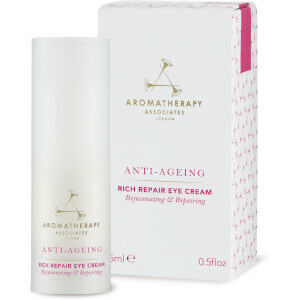 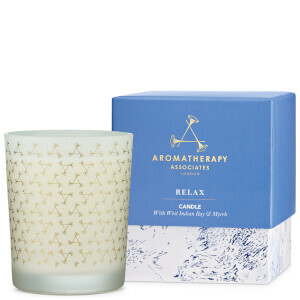 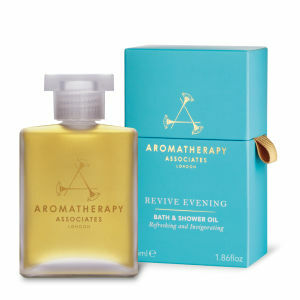 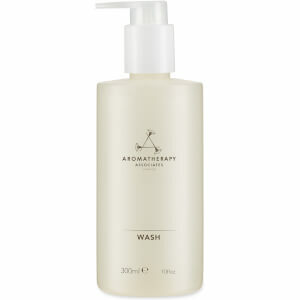 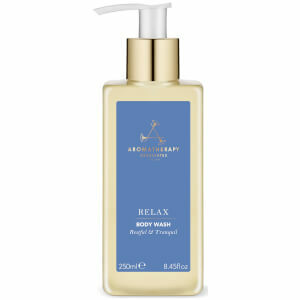 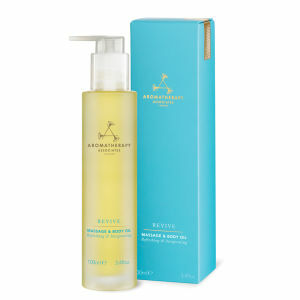 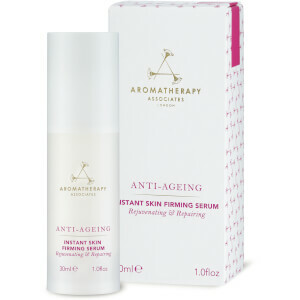 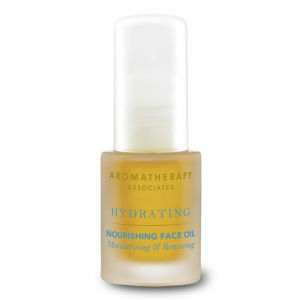 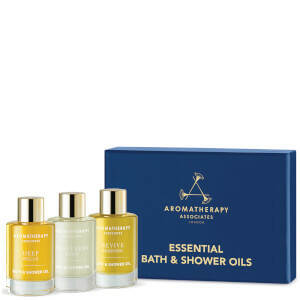 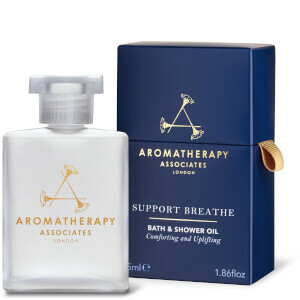 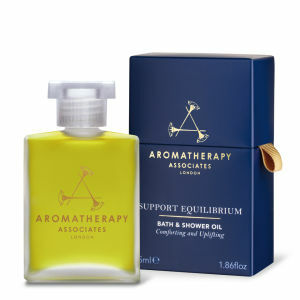 Aromatherapy Associates has been sharing the therapeutic benefits of essential oils for over 30 years. 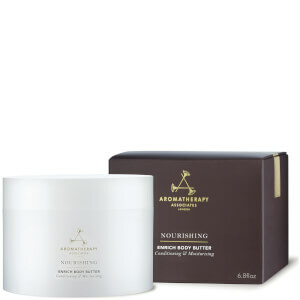 Since the beginning, they have brought their knowledge and skills to the world's finest hotel and destination spas with aromatherapy treatments and products to restore health and vitality. 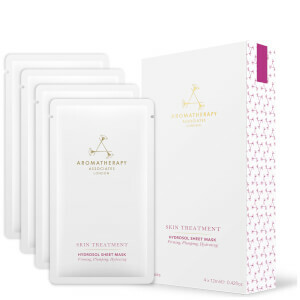 To this day, they continue to develop skin, bath and body care that transforms a daily routine into something luxurious and deeply beneficial.